We got you covered - whatever Office version you are using. 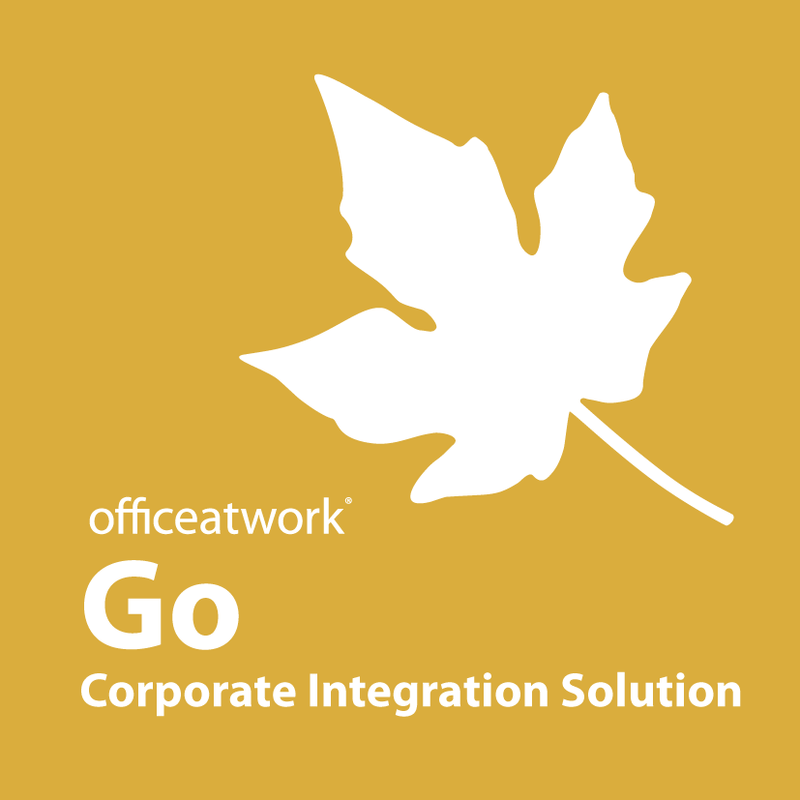 with our OnPremise apps designed for Office for Windows on premise. Custom pricing available for Enterprises / Education / NPO / NGO and Government organizations. For subscription amounts below USD 100 please use the monthly or annual purchasing options below. Jump-start your work. 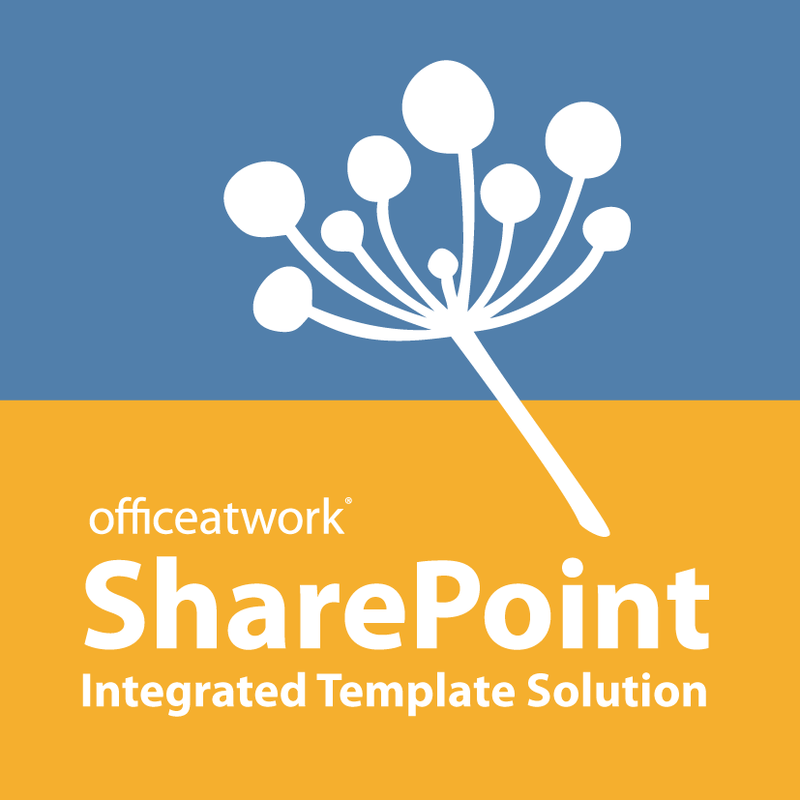 Discover, find, use and manage your shared templates in Office, Teams and SharePoint. per user/month on an annual contract. Free when used with a personal Microsoft Account. 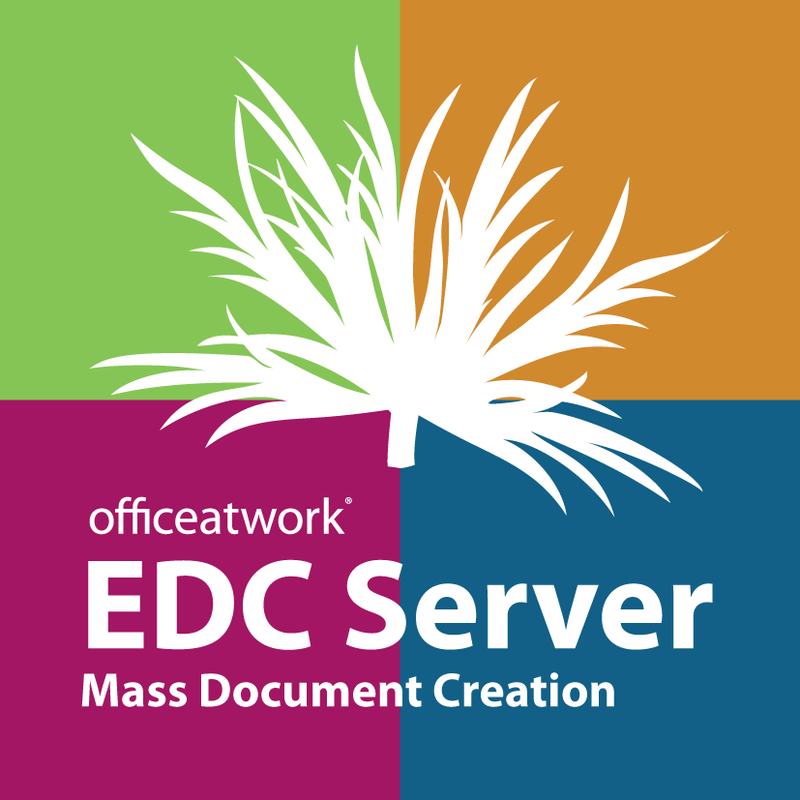 A simple way to discover, find, use and manage your Office content across locations, devices and platforms. A simple and efficient way to create and upload re-usable content directly within Office across locations, devices and platforms. A simple way to design re-usable personalized templates and contents for any department or division across devices and platforms. A simple and effective way to create personalized documents with just a few clicks for all employees, brands and locations across devices and platforms. Connect your business application with Office templates and contents and automate any document creation task using the layout power of Office. Get started with brand and legal compliant templates and standardized email signatures across your organization. Allow departments and teams create their own templates based on your corporate brand and legal standards. 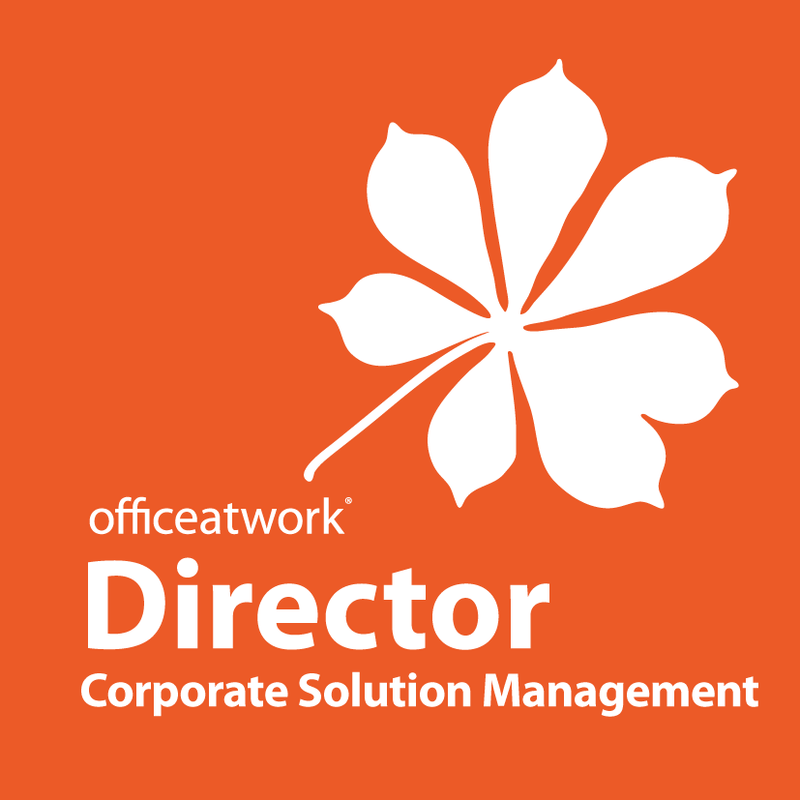 Share curated Office content for documents, and presentations, increasing quality of output across your organization. Customize your templates according to legal and branding standards. Optimize template and content management according to your IT infrastructure. 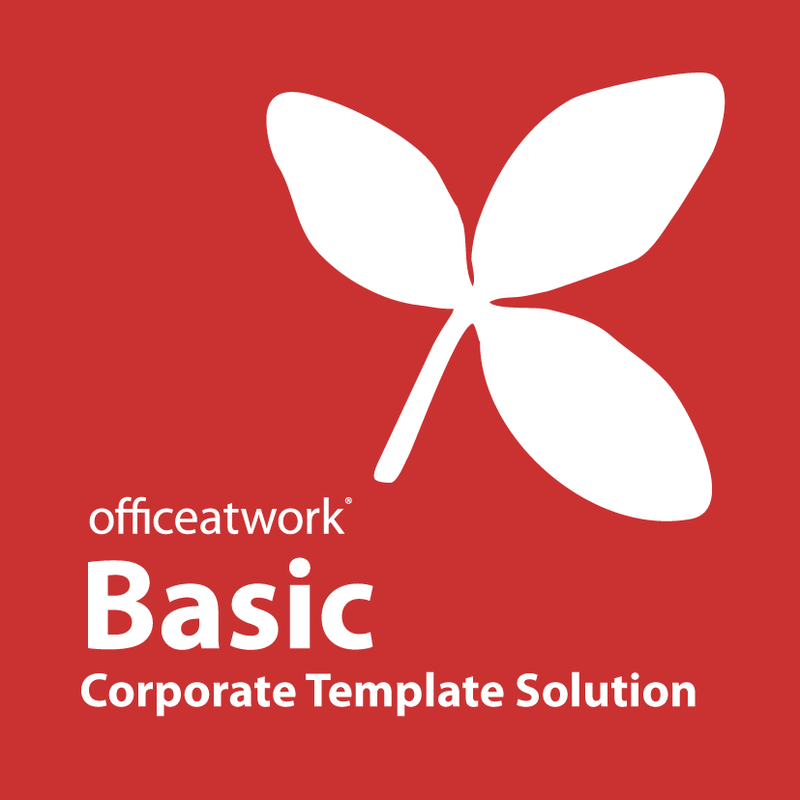 Provide access to your Office templates right within SharePoint. Create automated brand and legal compliant documents directly out of CRM. 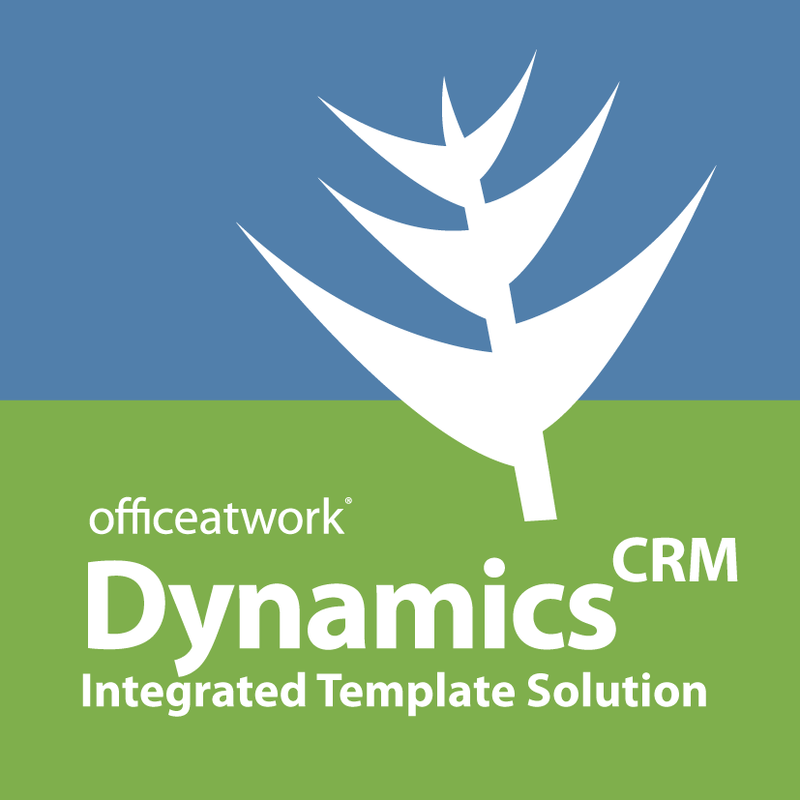 Combining CRM data with design and legal compliant Office templates and contents to produce new Office or PDF files.